This fall, the F&M Women’s Volleyball team made strides to help the college become an ambassador for sustainability. Senior volleyball captain Ellie Ezekiel and Nicholas Auwaerter, chair of the College Sustainability Committee, headed the movement to create volleyball uniforms made entirely from recycled water bottles. The project began after Sarah Dawson, director of F&M’s Center for the Sustainable Environment, came across Nike’s recycled uniforms, which were showcased by the U.S. Women’s National Soccer team. Dawson gave Ezekiel and Auwaerter the job of creating similar uniforms for one of F&M’s own teams. However, after a few phone calls, the pair realized that Nike only created the original recycled uniforms as a publicity stunt. Still determined, Ezekiel and Auwaerter spent almost a year contacting different clothing companies to find a way to create a truly functional and sustainable athletic garment. They finally reached out to Atayne, a clothing company who was able to not only turn water bottles into clothing, but, according to Ezekiel, created a product that “did more than just look good, but was also functional.” In fact, she assures everyone that these new recycled uniforms are even more comfortable than some of their older jerseys. Ezekiel, Auwaerter, and all their supporters are very proud of their final product in part because the jersey accomplished one of their long-term goals by bringing sustainability to athletics. 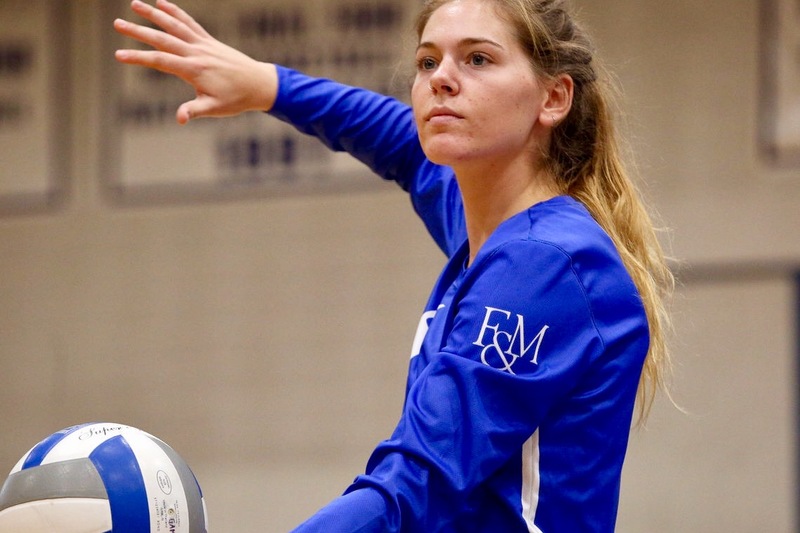 Auwaerter points out, “The athletic department is one of the more visible parts of campus,” and by specifically creating away jerseys, F&M can be a visible spokesman for sustainable living at each game the volleyball team attends. 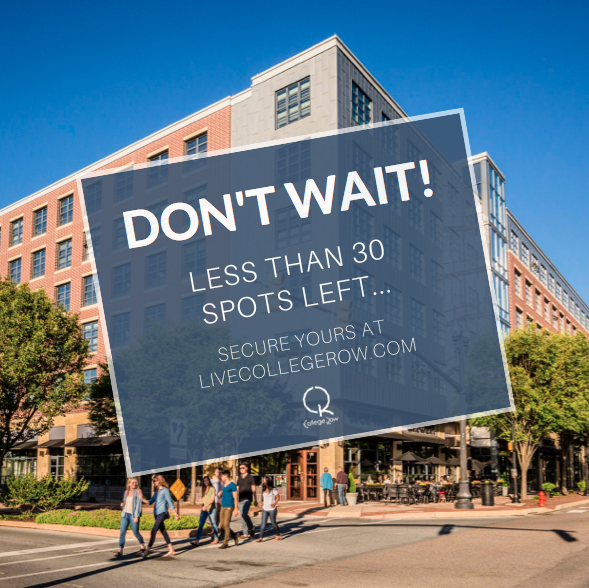 Since the final product was released at the start of the fall season, several news outlets have been in contact with Ezekiel and Auwaerter, as well as other interested colleges. In the long term, the pair plans to continue working with Atayne to create lines of jerseys for other sports on campus. They hope that by putting sustainability at the forefront of athletic events, they can begin to change the public mindset about recycling and other forms of sustainable living. They are currently working with five other F&M teams as well as designing sustainable home volleyball jerseys.